Dr. Shaquille O’Neal is no longer a professional basketball player, he’s a podcaster. That means he has unlimited opportunities to stick his size 22 foot in his mouth. On the latest episode, he threw his support behind the ridiculous belief that the world is flat. Why? He drives, and when he does, it’s flat to him. Shaq, buddy, you have an honorary doctorate degree in education focusing on organizational learning and leadership. I know you didn’t go to class to get that, but kids look up to you or something. Don’t do this. 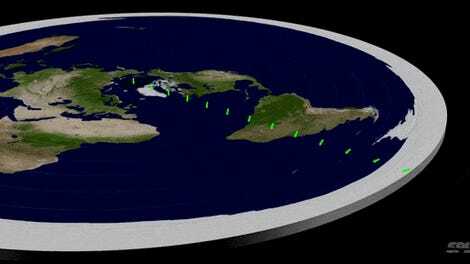 What about the satellite imagery we have of the Earth? “Oh, satellite imagery, that could be, that could be drawn and made up.” Facepalm. This kind of thinking is infecting so many people, lately. It’s a nihilistic skepticism that fuels destructive political discourse and accepts nothing as fact. The one hope that Shaq is just screwing around is that he asserts at the end that the world is “a square.” He can’t be serious. Anyways, here are some photos of the Earth, taken from space by NASA following its very public launches of satellites and shuttles. 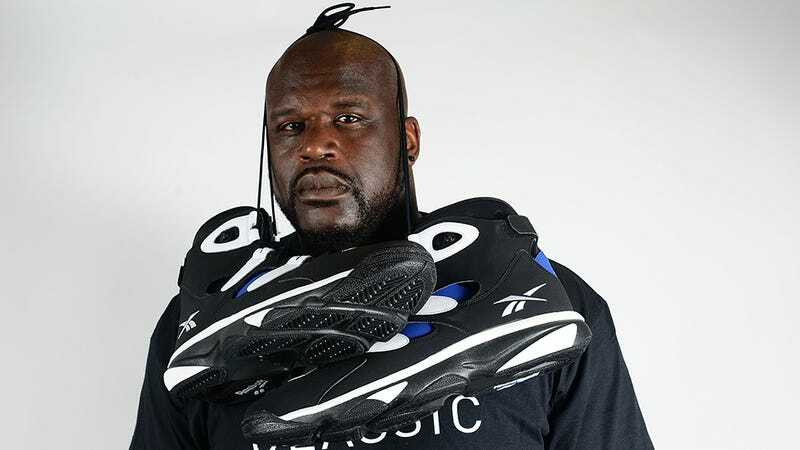 If Shaq refuses to believe they’re real, he’s missing out on some awe-inspiring experiences. Earth, seen here from the Apollo 17 spacecraft in lunar orbit. The moon is also round. There it is, The Blue Marble. You ever see a square marble?